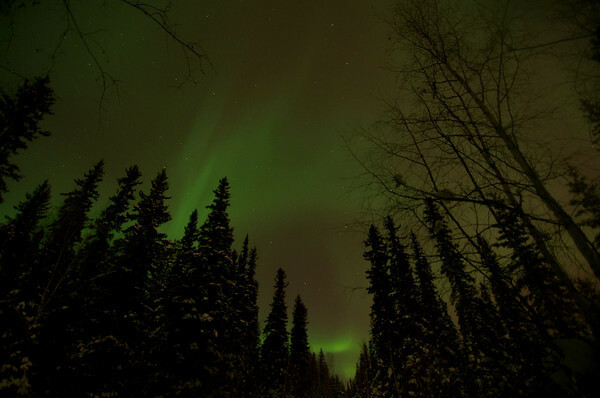 This is a diffuse aurora display taken from Fairbanks, Alaska. It's fairly typical to walk outside late at night and see the sky this way. It doesn't have the brilliance that we get with many of the geomagnetic storms, but even so there were a few moments when real "structure" appeared. I'll slowly be getting more Hi-res aurora videos up here. Probably very slowly. You can check out more on my Vimeo page for now - they just won't look as clean full screen.